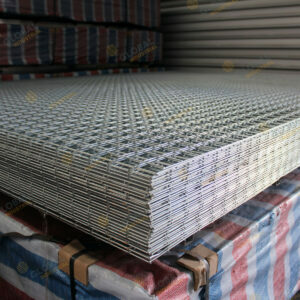 Steel tube are widely used in numerous applications, such as fencing, gates, hand railings, and barricades. 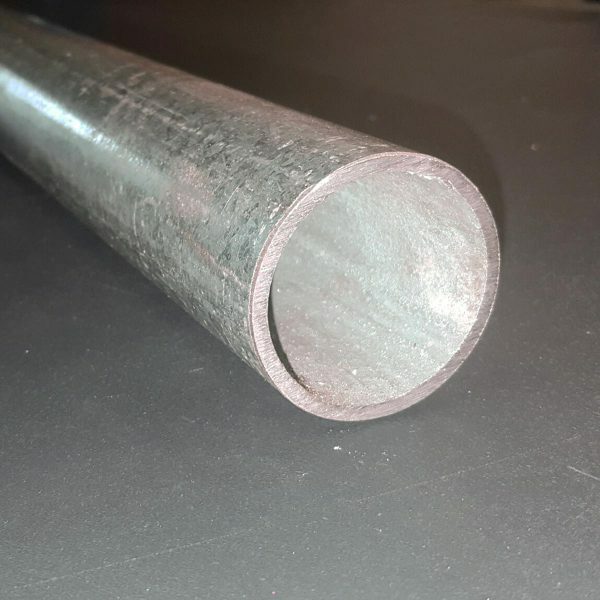 The tubes are finished with galvanised coating for long lasting protection against exterior weather conditions, and is commonly used for hand rail applications such as Ball and Stanchion Hand rail and Clamp rail systems such as Modex, Interclamp, and Kwikclamp systems. This product is available from Perth warehouse only.